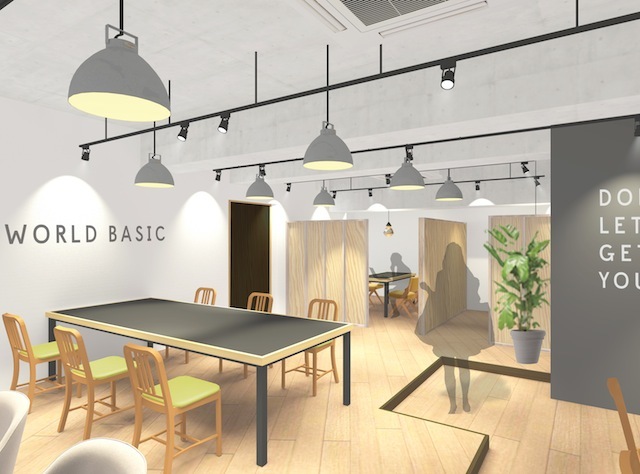 Last year we introduced Social Apartment Gokokuji, a brand new shared residence in north-western Tokyo which had its own stylish cafe and entertainment facilities for residents. At that time, the upper floors of the building were still to be renovated, but now the remaining rooms are available for residents to book and those who do will be enjoying two new luxury lounges which offer different ways to unwind and relax at your home in Japan. The two new lounges are themed “Bar” and “Business”. 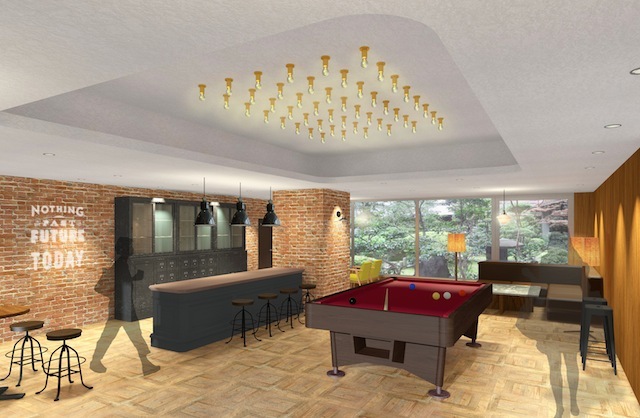 The bar lounge has a relaxed atmosphere with chic interior where you can enjoy conversations at the counter with other residents, relax on the couch with your intimate friends, or enjoy playing pool with your mates over a beer. The business lounge is an all new feature for this building, and can only be used exclusively by tenants. The space offers a study room or meeting space in a quiet environment, which is perfect for students or those working from home and seeking some productive hours, free of distractions. 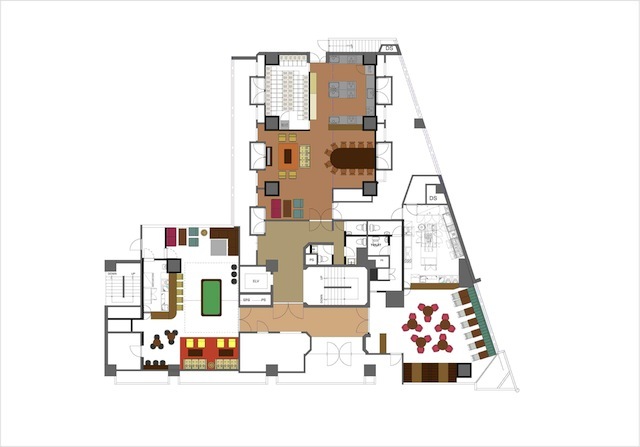 See the layout below to get an idea of how these spaces are designed and separated. 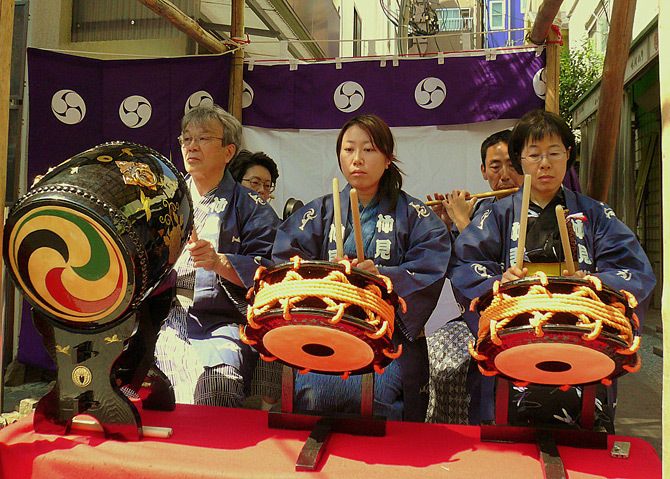 Social Apartments are a fantastic way to start a life in Tokyo or to move into a more communal area. 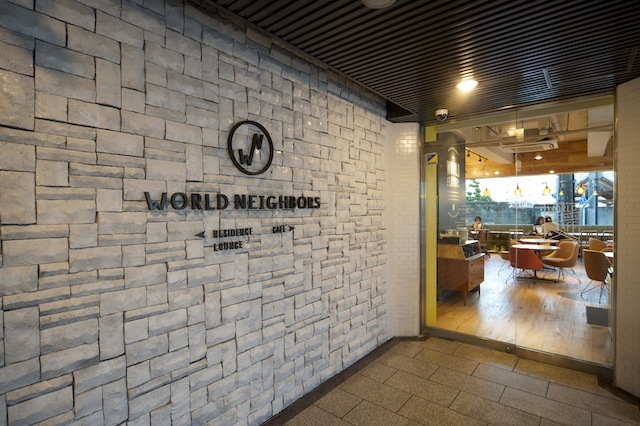 At their World Neighbors Gokokuji site, tenants from overseas can get a 10,000 yen discount on monthly rent if their contract lasts longer than 6 month (standard rental periods in Japan are for 2 years). Another thing to consider, for a mid-term stay, World Neighbors Gokokuji can be rented for as low as 88,000yen/month, though a deposit of 108,000 yen is required. You can also choose to move into a furnished room with washing basin, bed, desk, chair, refrigerator, closet, and air conditioners all available upon your arrival. Plus, folks from abroad will not need to pay key money. Monthly rent also includes a light cafe meal (15,000yen value/ month) from a choice of breakfast, lunch, or dinner from various countries’ menu as a part of the service. The cafe itself opens from 7am to 11pm so you can’t miss the chance to try some of their menus. Complete the form below if you are interested in more information and room pricing.